We offer professional builders and contractors a full range of products and services to get the job done and save time and money. 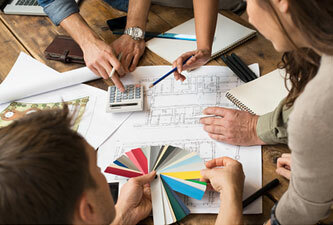 From fast ordering and pickup, commercial credit, jobsite delivery, product sourcing and dedicated support, you can rely on our team of dedicated, experienced professionals to help you with all your needs, and make sure you have everything you need to get the job done right, on budget, and on time. It is our attitude that separates us from our competitors. We pride ourselves with being friendly and helpful with your projects. In addition to our services, we are always happy to provide a recommendation for another trusted service providers to meet your needs. 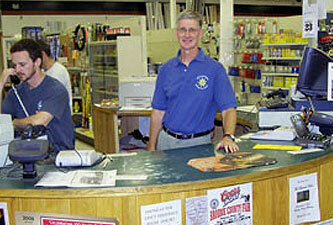 Cincinnatus Home Centers is the right choice for all your commercial or industrial projects. Contact us today at (607) 863-4175 to speak with our knowledgeable staff.